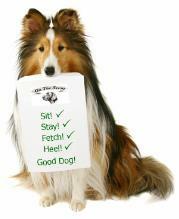 These are the basic foundation classes for teaching your dog to be a well mannered, joy to live with pooch. Please note that the intro class is the first in the series NOT a stand alone class! handling, followed by the introduction of clickers (if desired) & beginning work on attention, sits, downs & stands. to accomodate the majority of our students needs. You will be notified well in advance of any changes. Please plan on a minimum of 4-6 classes to complete each level. The intro class is included and counts as one class. 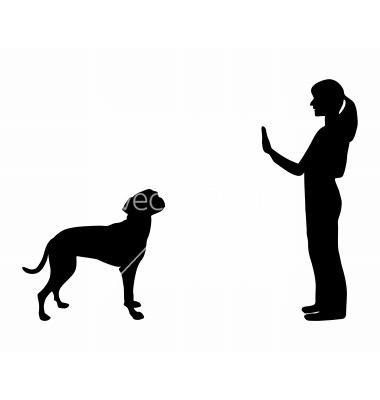 Once you have used up your initial class package, you may continue if you choose by purchasing additional classes (Continuing Ed) The price of classes also includes a clicker (if desired) and our Good Dog Training Handbooks. due to lack of registration. We will notify you as soon as we know about any schedule changes. Does your dog have special needs requiring Private Sessions? We can refer you to someone who can help! Please call or email to discuss your needs. Our classes are small by design and only positive reinforcement methods are used. 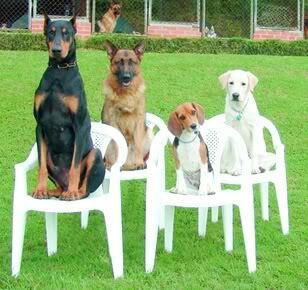 To be effective, training should be fun for dogs & people alike. 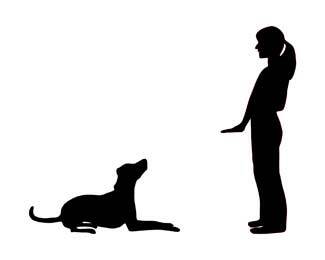 Positive training with your dog builds the human/canine bond and leads to a relationship based on trust and cooperation. Please call or email to sign up for class and request an application which must be sent in along with your payment to formally register and hold your spot in class. As always, space is limited so sign up today! These seasonal outdoor workshops are devoted to Recalls (coming when called) and Loose Leash Walking (polite leash walking). These clinics are held outdoors in our fenced one acre field at Under One Woof. (classes may be rescheduled in the event of rain). Cost: $44 per session of 2 classes. 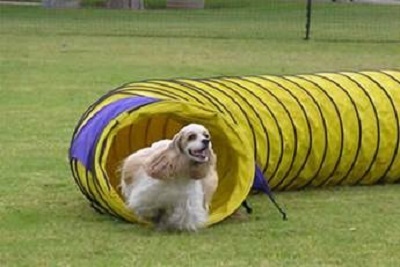 Agility classes are back at Under One Woof! These classes are geared towards having fun with your dog, without an emphasis on competition. Obstacles that we'll be working on will be tunnels, weave poles, various jumps, pause box, rocker board, ladder & hoopers. 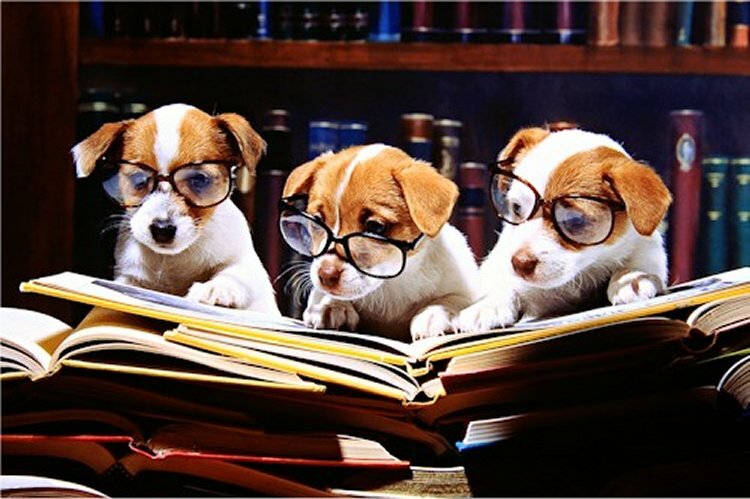 Prerequisite: Under One Woof Basic Good Dog Obedience classes through at least Level 1 , or the equivalent. These excellent seasonal single day workshops concentrate on helping your dog to stay focused and polite while out and about in the world. 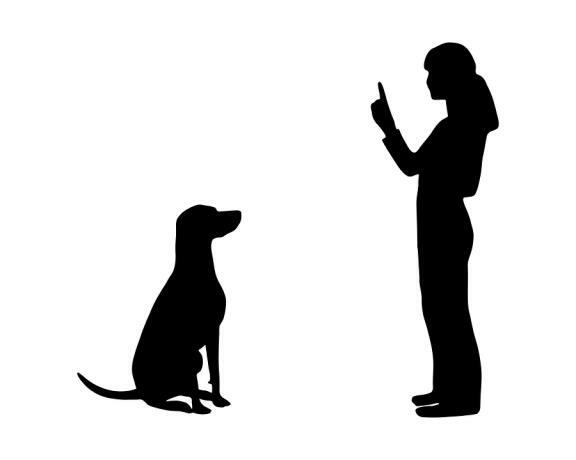 Each class begins with a review of some basic focus skills and then will proceed with walking, practicing stays, settles and recalls, and even just hanging out in distracting areas around town, crossing streets, meeting and greeting people & dogs etc. Only friendly dogs please! 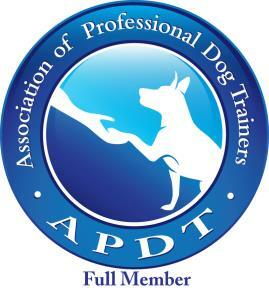 If your dog has issues with reactivity or aggression, this is not the class for you. Prerequisite: Under One Woof Basic Good Dog Obedience classes through at least Level 2 (or the equivalent). Dogs who've yet to learn good leash manners should come equipped with a good no pull harness. Classes will be held in various locations around Antrim & may be rescheduled in the event of rain. You'll be advised as to specific meeting places each week. This class is all about having fun and challenging yourself and your dog with tricks, games, proofing daily skills, learning new behaviors and just generally having fun with your dog and fellow dog lovers! This class is offered periodically as single, one day sessions . Minimum 3 dogs/class, max 4. Schedule: Sat 1/26/19 9:30 & 11:45 FULL! Sat 3/2/19 9:30 & 11:45 FULL!